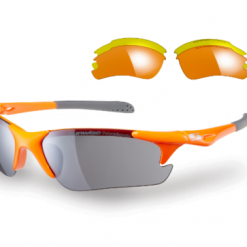 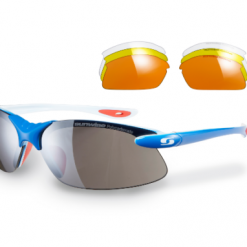 The Windrush Sports Sunglasses are part of our Sports & Outdoor Interchangeable Lenses range. 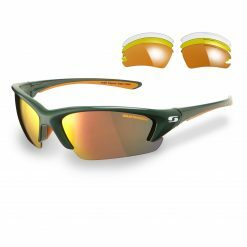 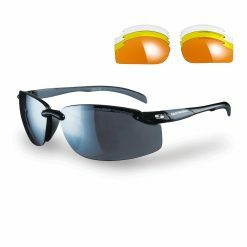 The lightweight versatile half-frame design means you have obstruction free peripheral vision and the very best visibility for all sorts of sporting and leisure activities. 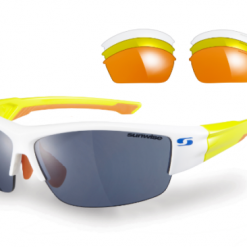 Great for running, tennis, cricket and much more! 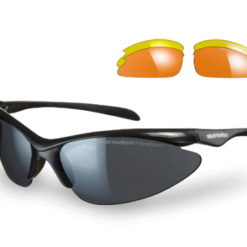 Their flexible nosepads provide an extra secure fit and comfort for all face shapes. 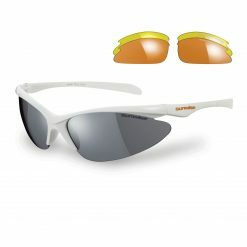 They can be worn for long periods of time. 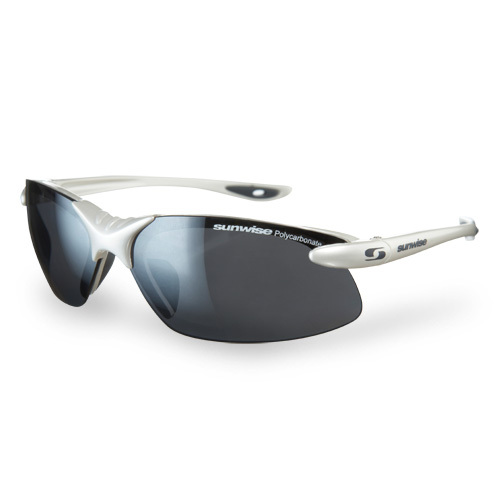 The Windrush also features a wide lens coverage to give extra protection for your eyes from wind, sand, and flying objects. 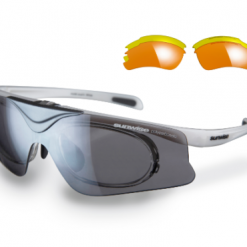 The durable frames also have flat arms so they can be worn under caps and helmets.